Use a magical board game to travel back in time and discover the history of a mansion! 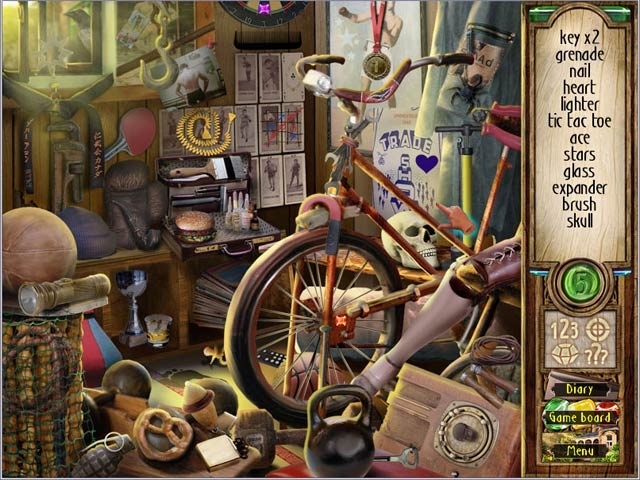 Find clues in gorgeous Hidden Object scenes, solve tough puzzles, and piece together the story in Time Riddles - The Mansion! 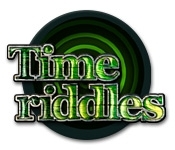 Earn unique bonuses for finding hidden jewels and solving clever riddles. Roll the dice, move the game pieces along the board, and dive deep into the rich past of this beautiful house!